You just went out with a group of friends, paid for a few of their drinks, and now it’s time to get paid back. 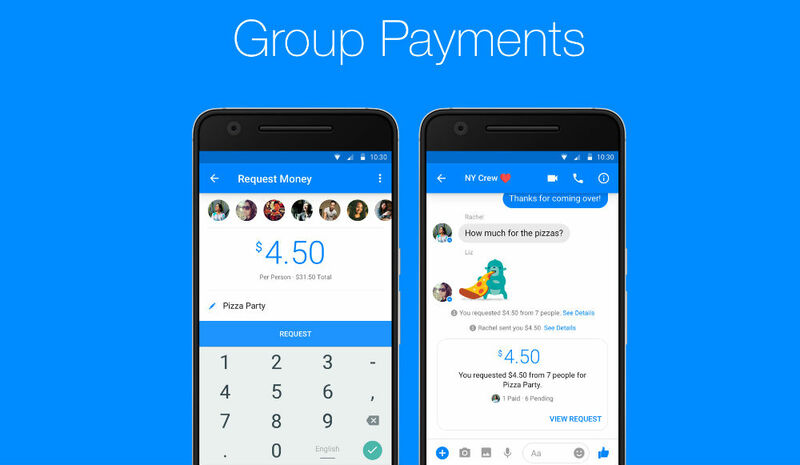 With Group Payments now supported via Facebook Messenger, hitting up all of your friends at the same time for cash isn’t too awkward at all. As for me and my group of amigos, we typically use Venmo for the transfer of funds, but this also seems like a great route. May have to give it a try. To use it yourself, follow the Google Play link below.